A gift in your Will can leave a lasting legacy to the future of sculpture in Australia. 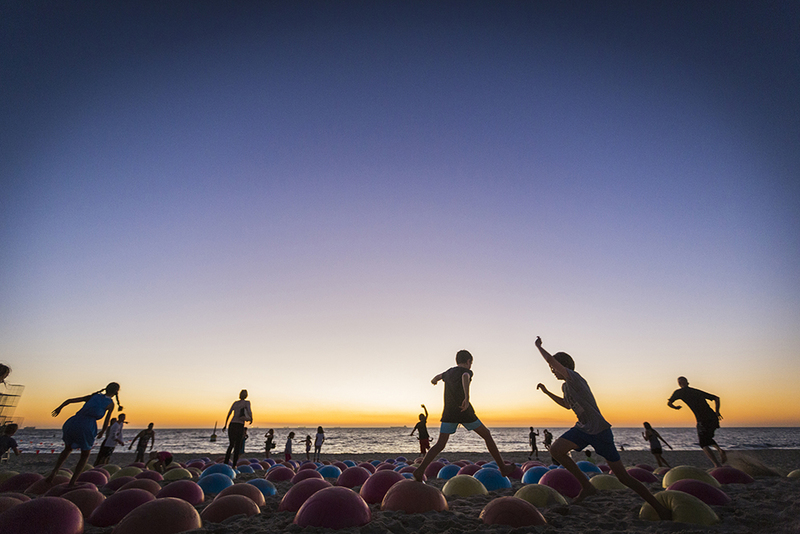 Leaving a gift in your Will to Sculpture by the Sea is a powerful way to leave a lasting legacy to contribute to the future of sculpture in Australia. Your gift can contribute to our mission of educating the future generation of artists and art lovers and investing in emerging and established artists alike by giving them opportunities to participate in world-class sculpture exhibitions. By leaving a gift in your Will to Sculpture by the Sea, you will be contributing to the ongoing sustainability of the exhibitions, the education of artists and art lovers of the future and empowering the current and future generations of sculptors. An example of a bequest that continues to leave a lasting legacy on sculpture arts in Australia is the Helen Lempriere bequest. The late Keith Wood honoured his wife, artist Helen Lempriere, by bequesting to Sculpture by the Sea in the form of the Helen Lempriere Scholarship Fund. Helen was one of Australia’s leading female artists in the mid-20th century, attracting national and international acclaim for her painting, printmaking and sculpture. Serving as a fitting legacy for Helen Lempriere and her belief in supporting the arts, the Scholarships fulfil Keith’s aims of making a significant philanthropic contribution to the arts while commemorating Helen, a leading figure in the development of a unique Australian aesthetic. The Scholarships serve to advance artists’ careers through study or research and are held in partnership with Sculpture by the Sea, Bondi. Managed by Perpetual as a charitable trust operating in perpetuity, the Helen Lempriere Bequest has provided more than $1.5 million in funding support for Australian artists since the trust was established in 1996. Each year in the lead up to Sculpture by the Sea, Bondi three Australian based sculptors receive significant support for their careers thanks to the Helen Lempriere Bequest. 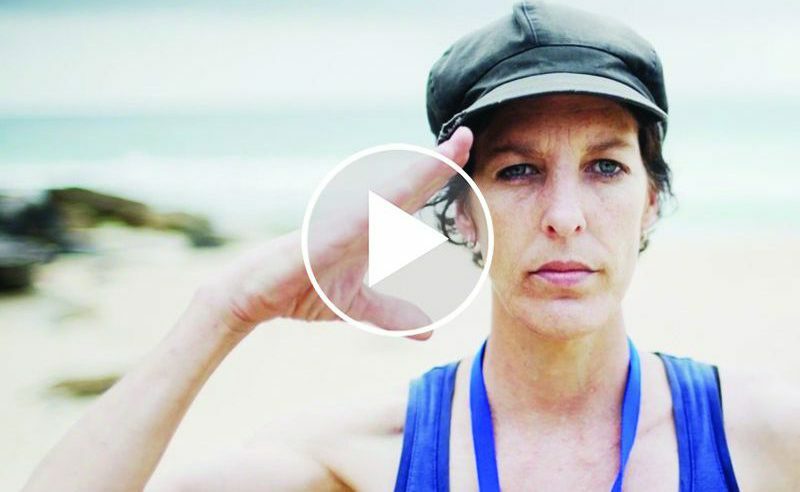 An artist to have benefited from the scholarship fund is Samantha Small, who exhibited in Sculpture by the Sea, Bondi 2015. You too can leave a lasting legacy and contribution to sculpture and support artists like Samatha. Some suggested wording to add to your Will is detailed below. Please confirm any amendments to your Will with your solicitor. my [insert name of asset] free of all duties. An authorised receipt from Sculpture by the Sea will be a sufficient discharge for the executor(s) or trustee. 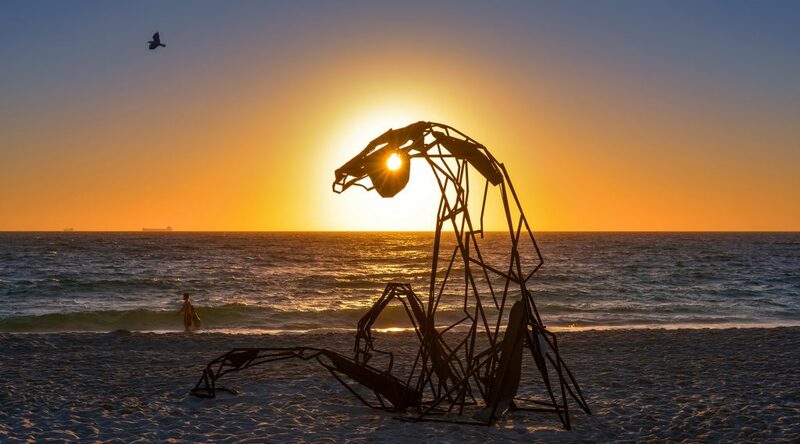 By leaving a gift in your Will to Sculpture by the Sea, you will be contributing to the ongoing sustainability of the exhibitions, the continued support of sculptors and artists, whilst fostering the education of art lovers of the future and empowering current and future generations of sculptors.